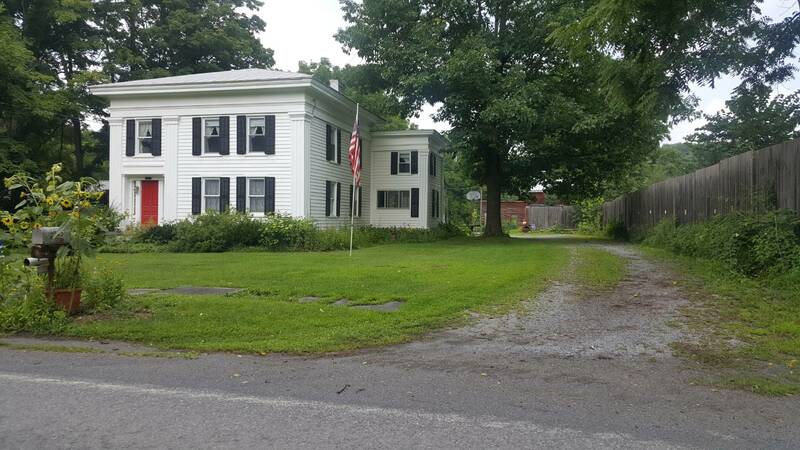 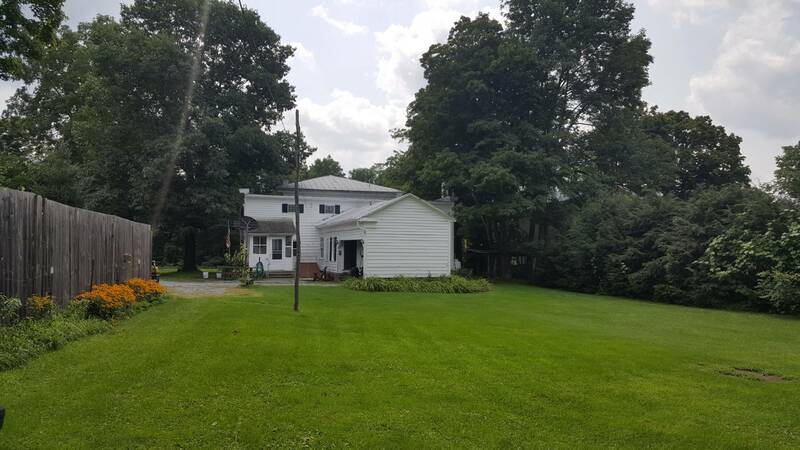 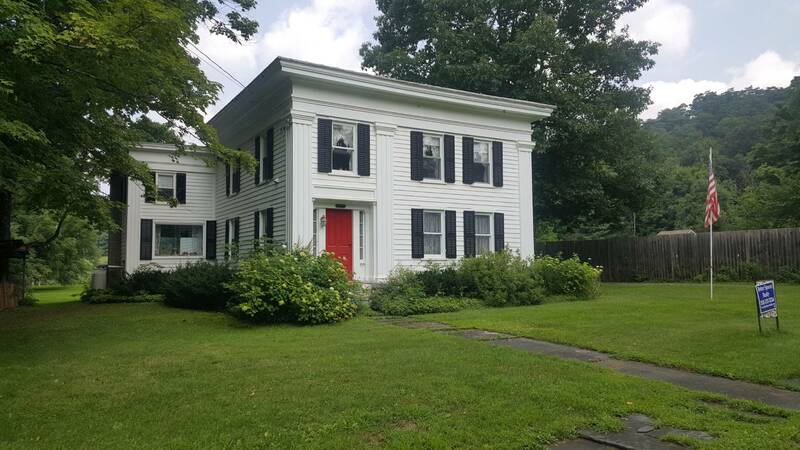 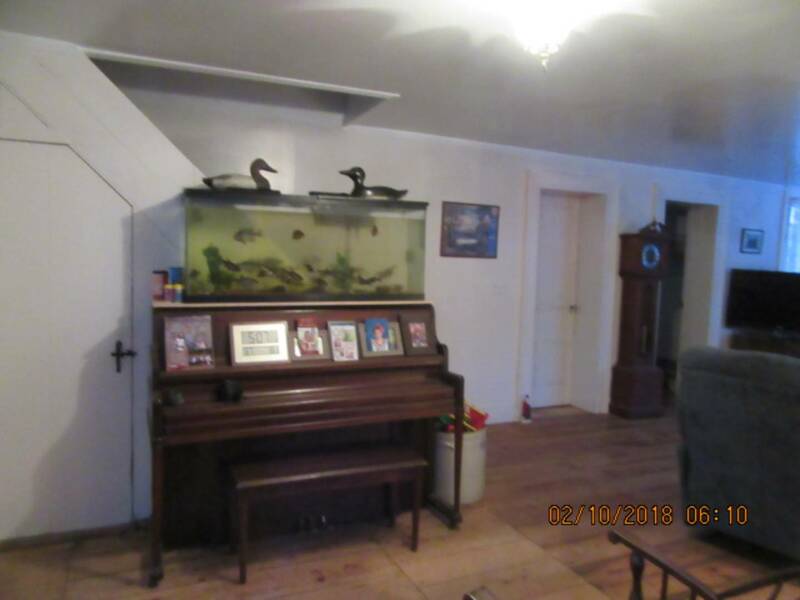 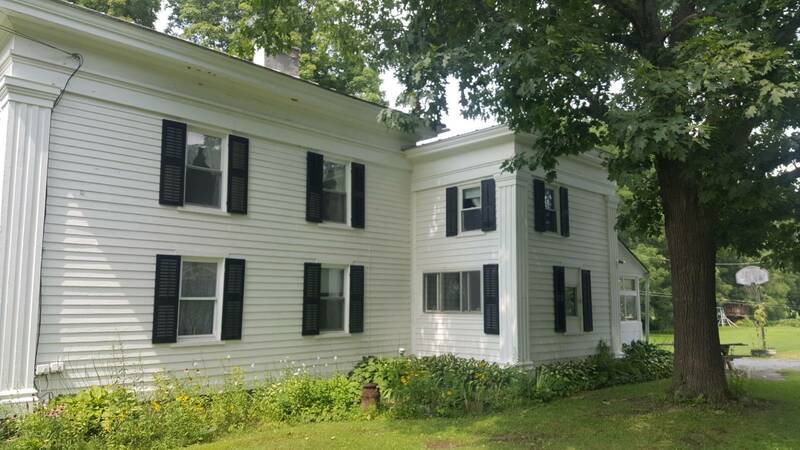 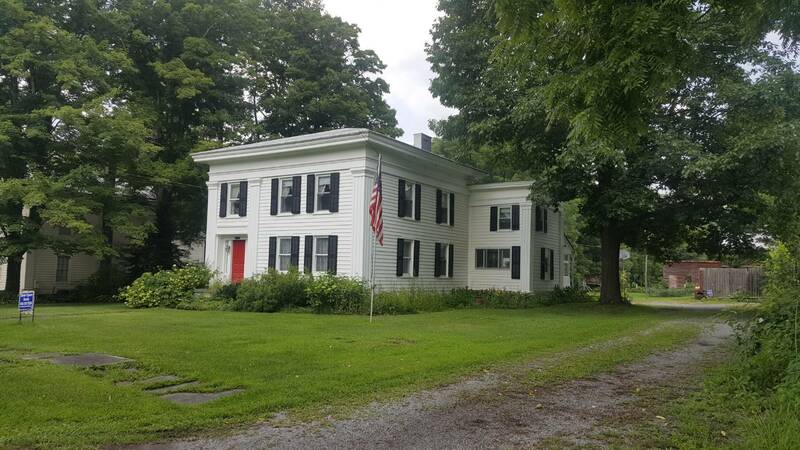 I am interested in #10460003 at 135 Clauverwie, Middleburgh, NY. 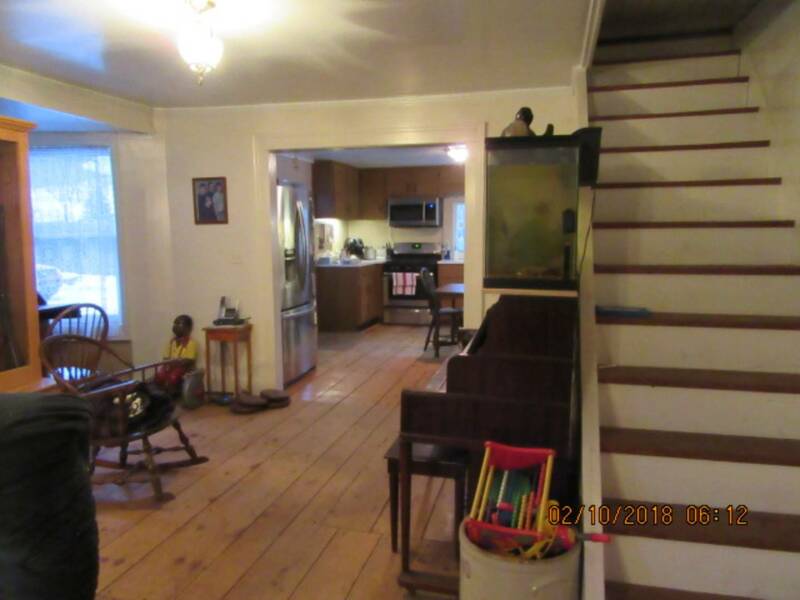 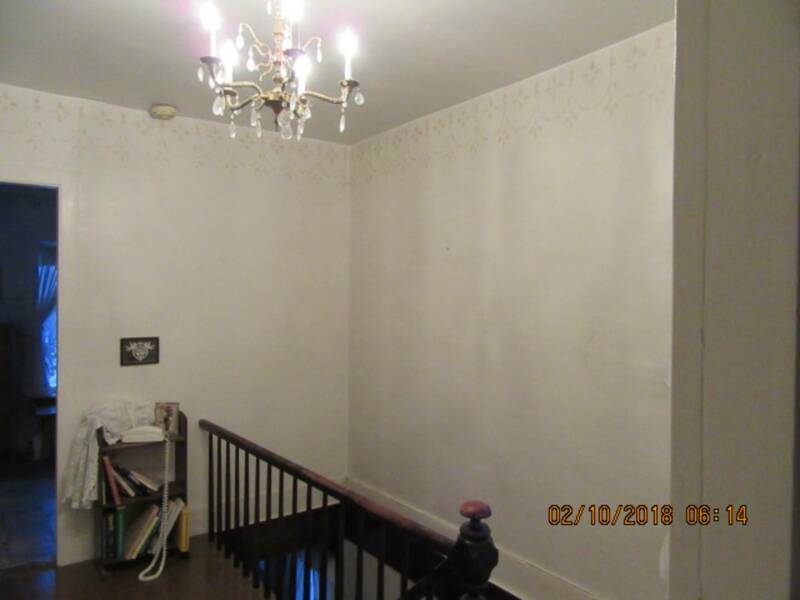 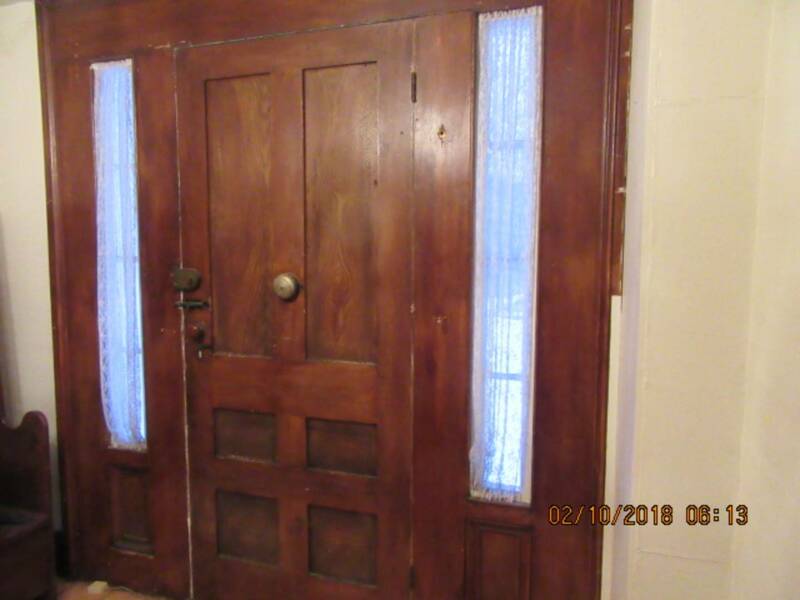 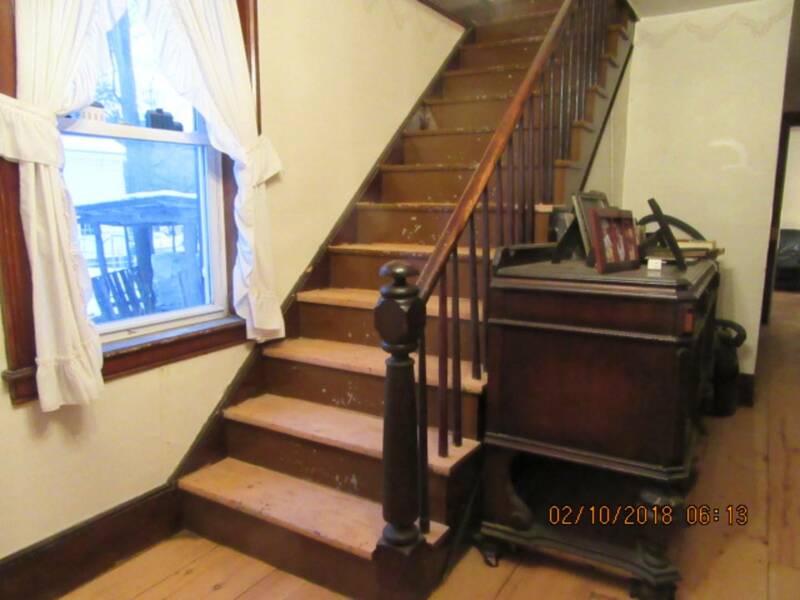 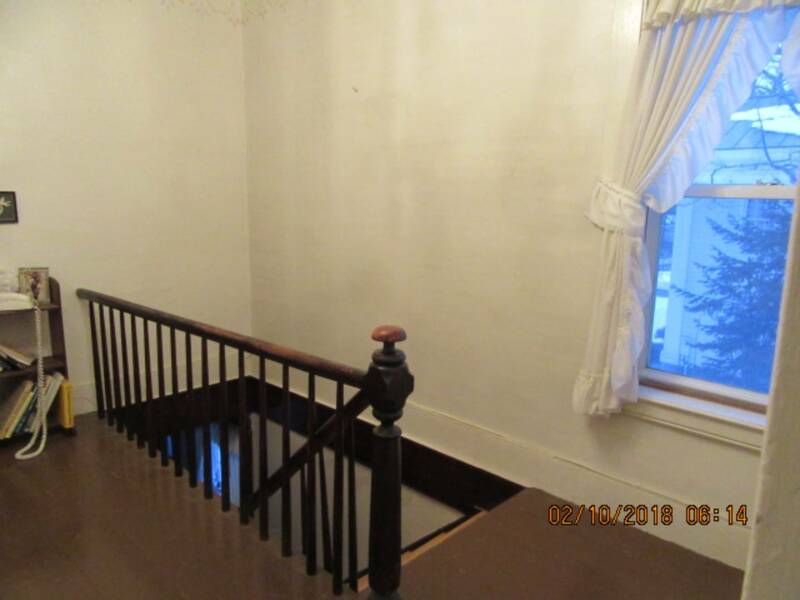 Don't miss this charming 5 bedroom 2 bath Colonial with wide plank hard wood floors throughout, original molding and architectural details intact. 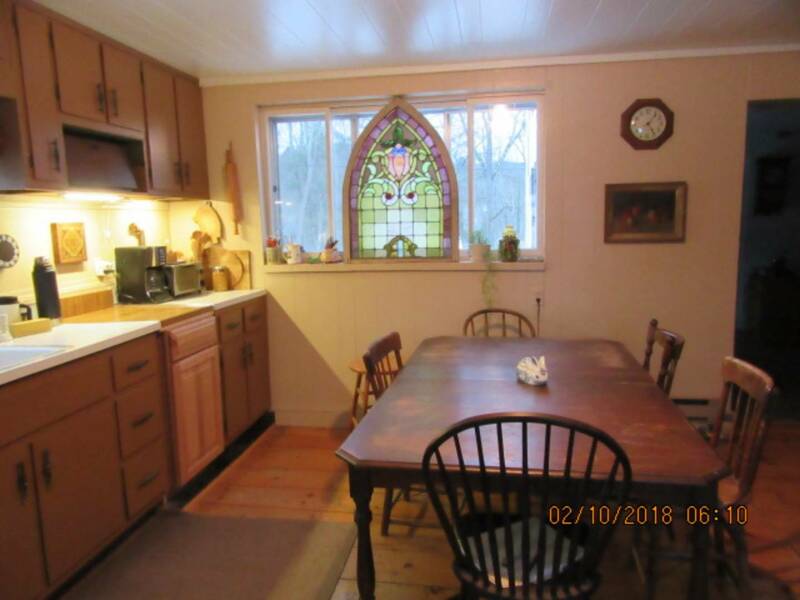 Large country kitchen with formal dining room. 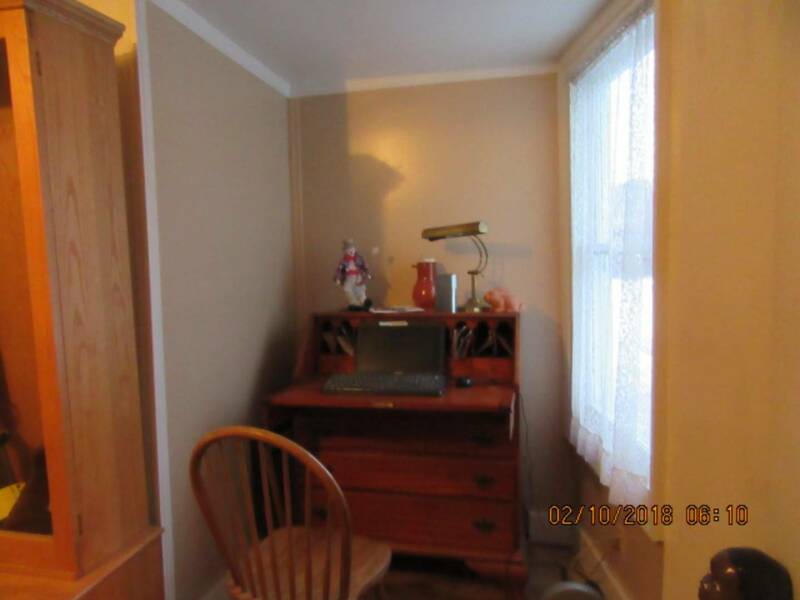 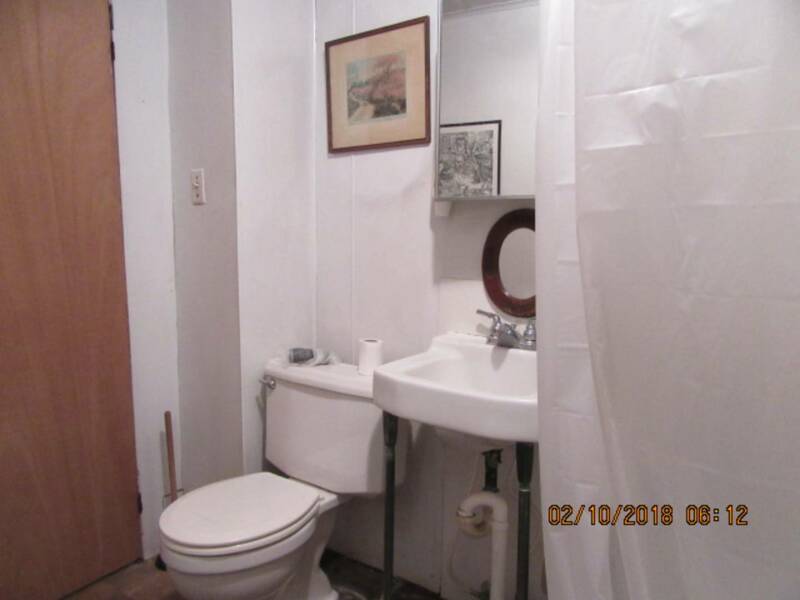 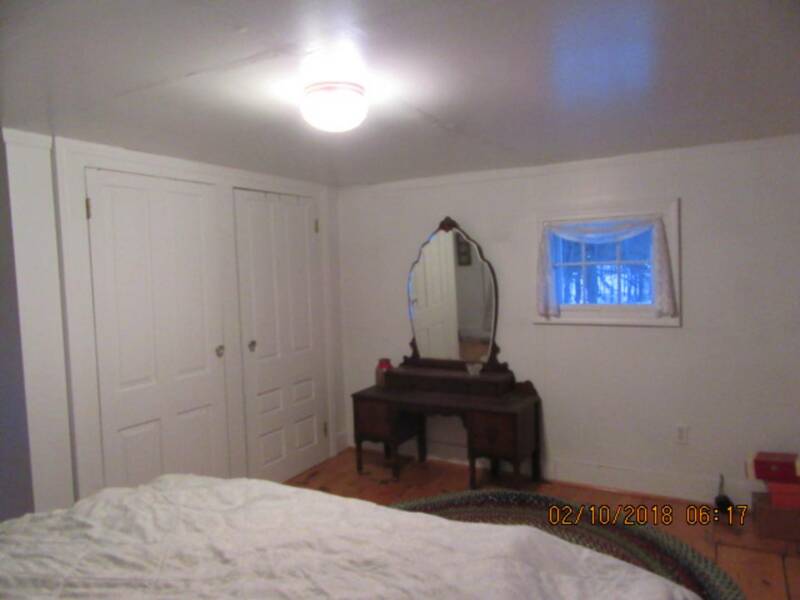 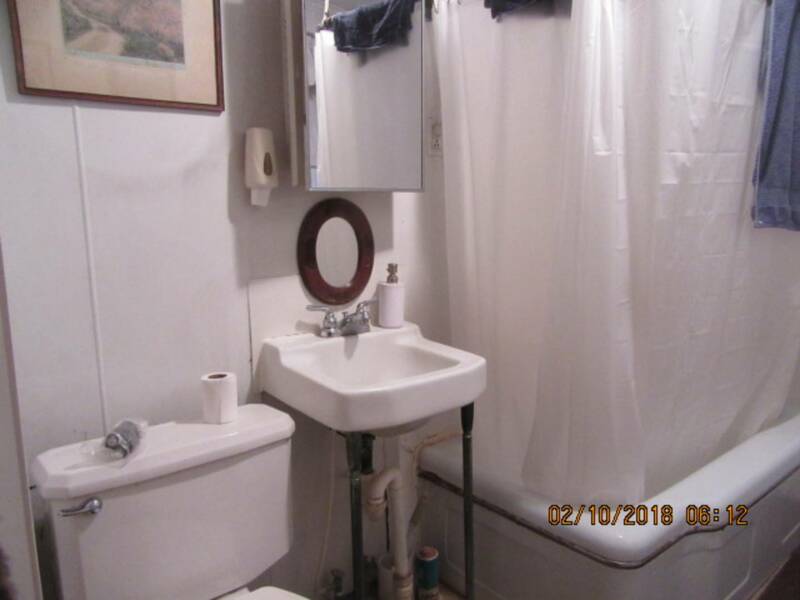 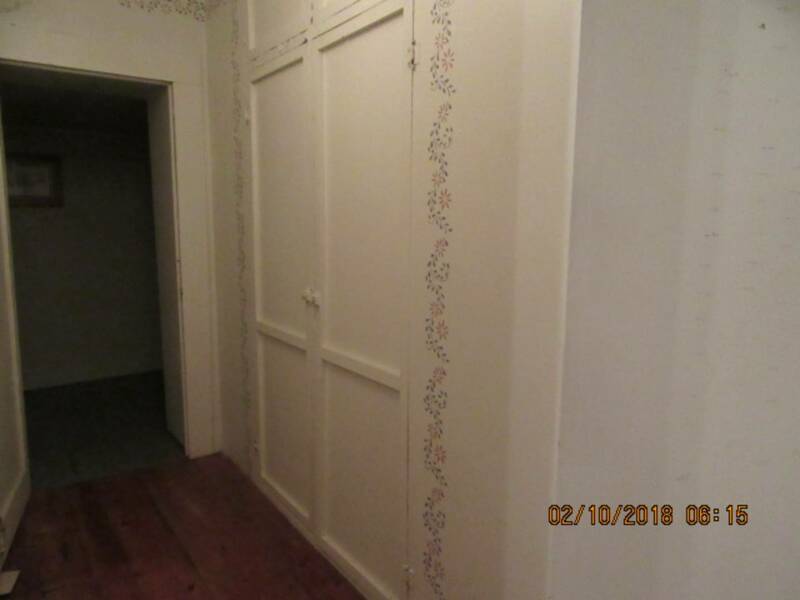 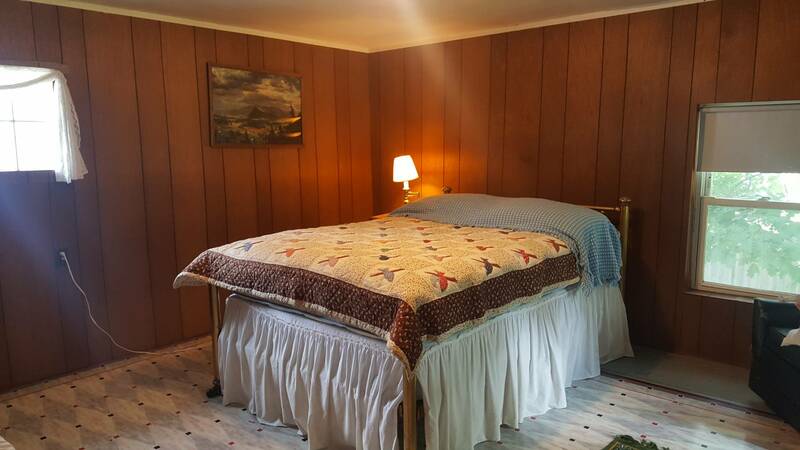 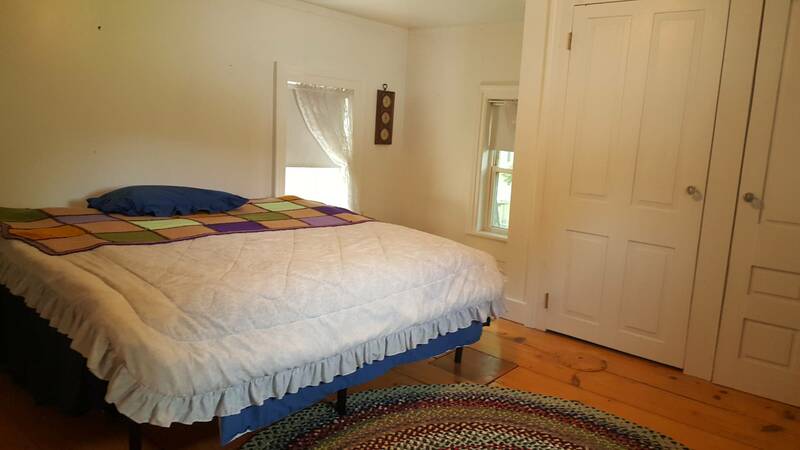 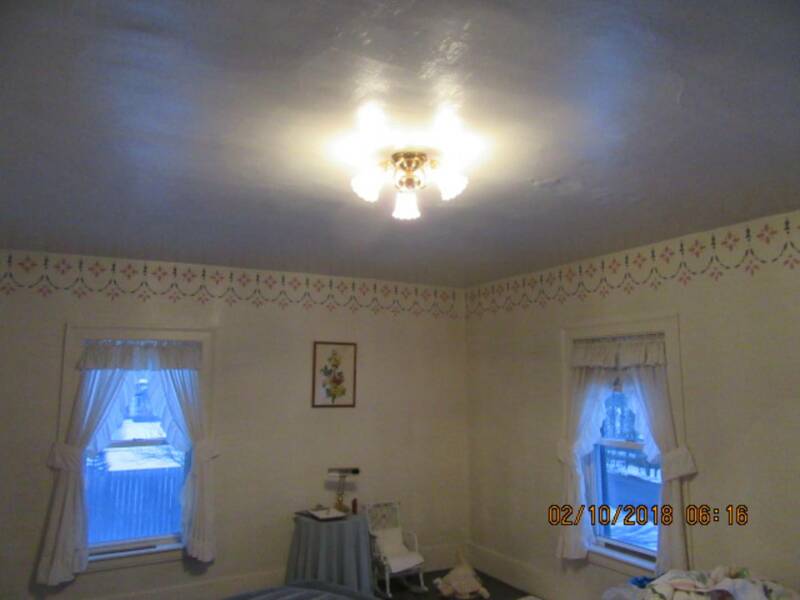 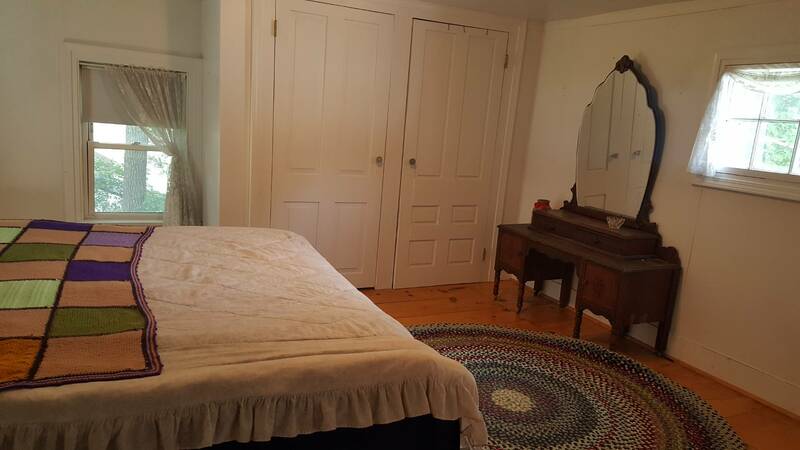 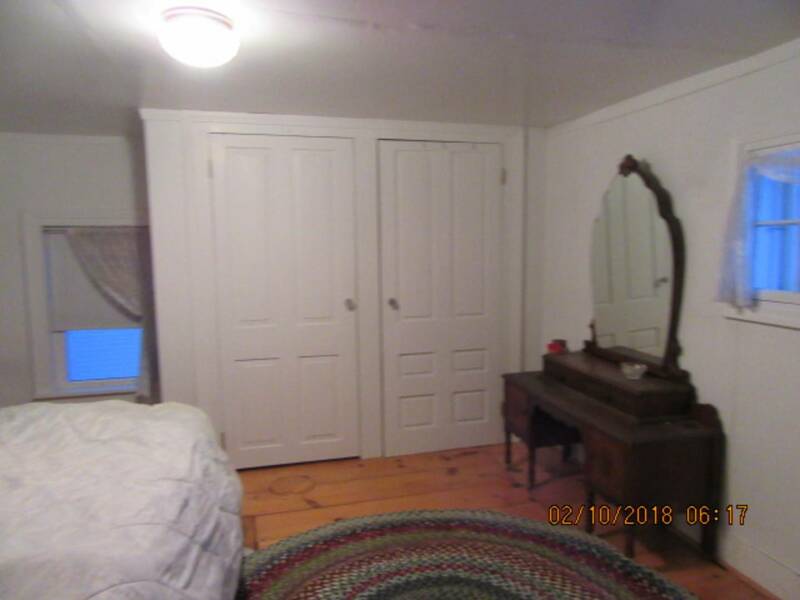 Large bedrooms, 2 full baths. 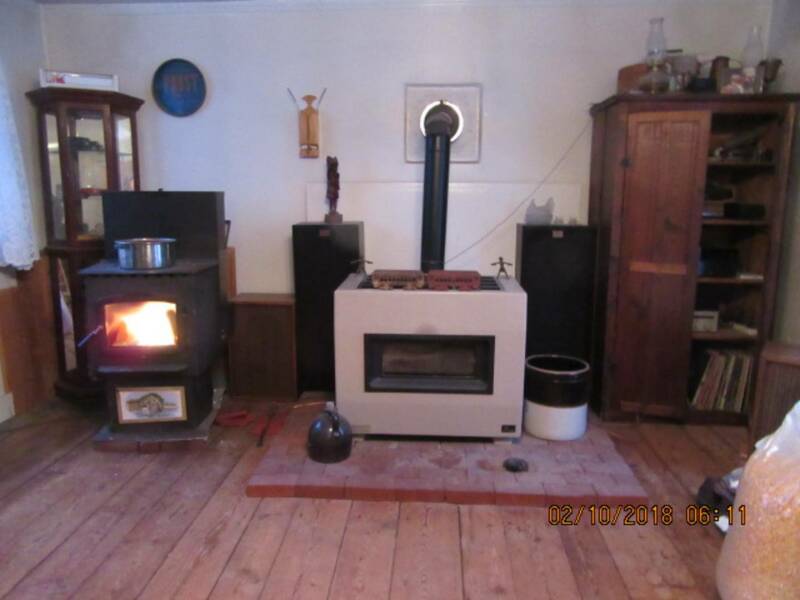 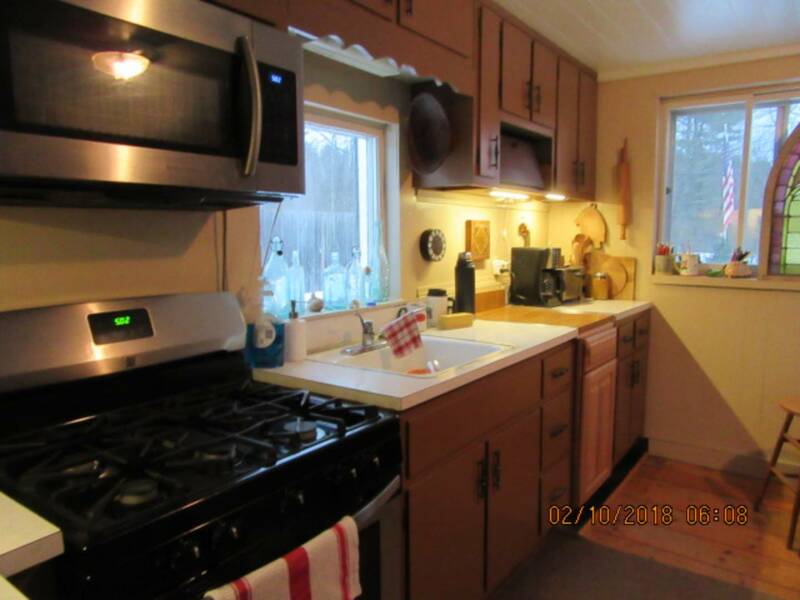 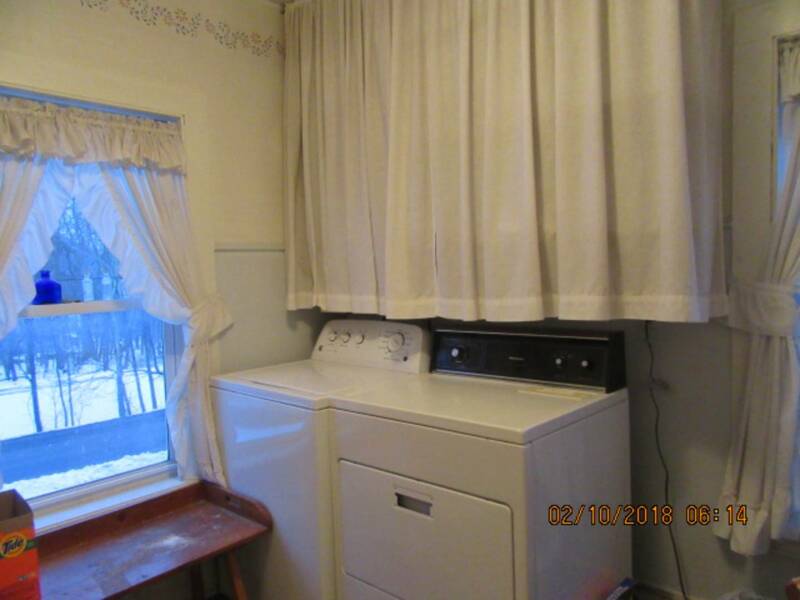 Gas stove and pellet stove included. 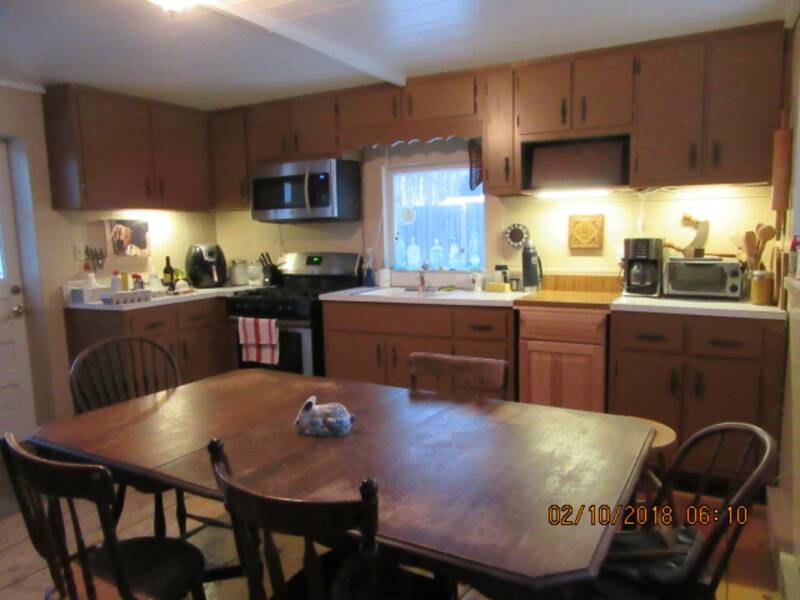 Summer kitchen, Full laundry room. 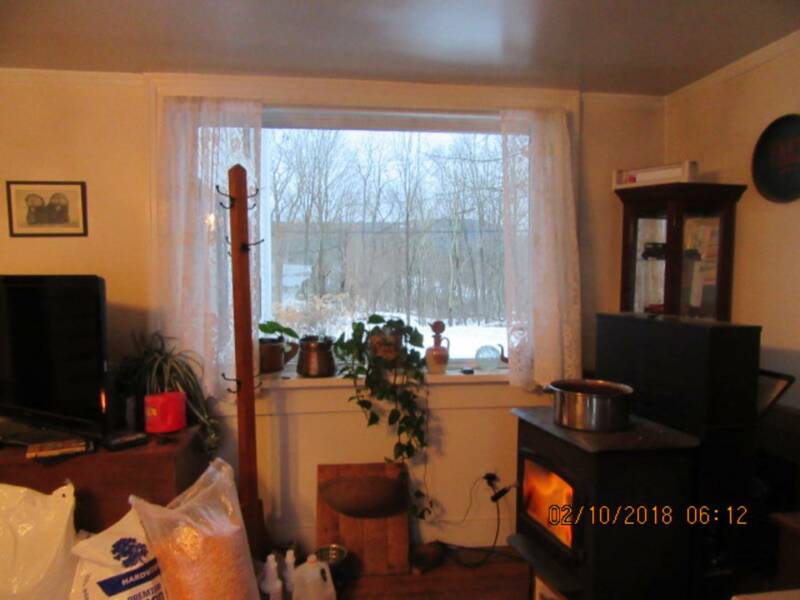 Attic is fully insulated with updated windows. 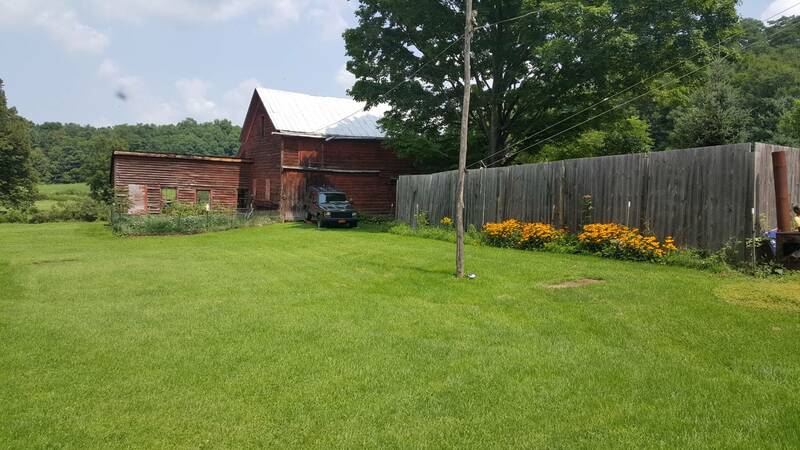 Blue stone patio. 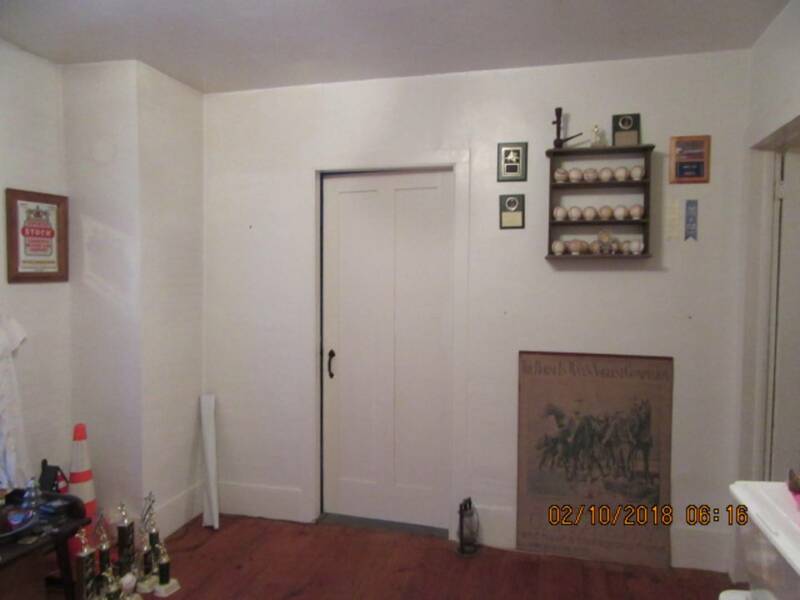 Full Walk out basement. 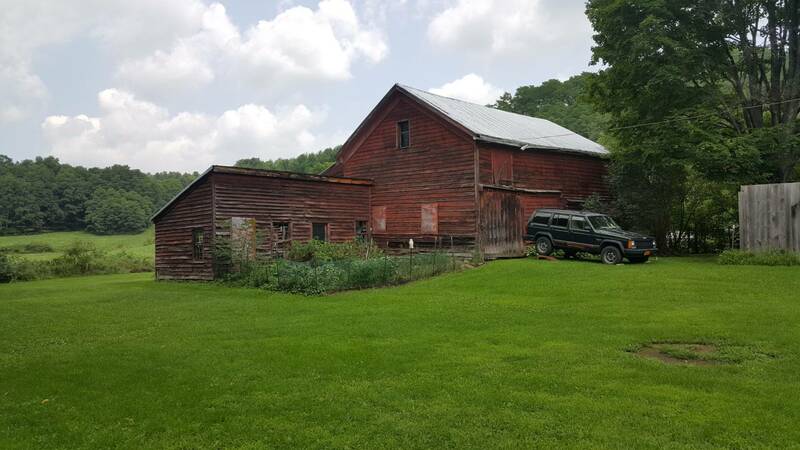 Attached one car garage, large barn with 2nd story loft space. 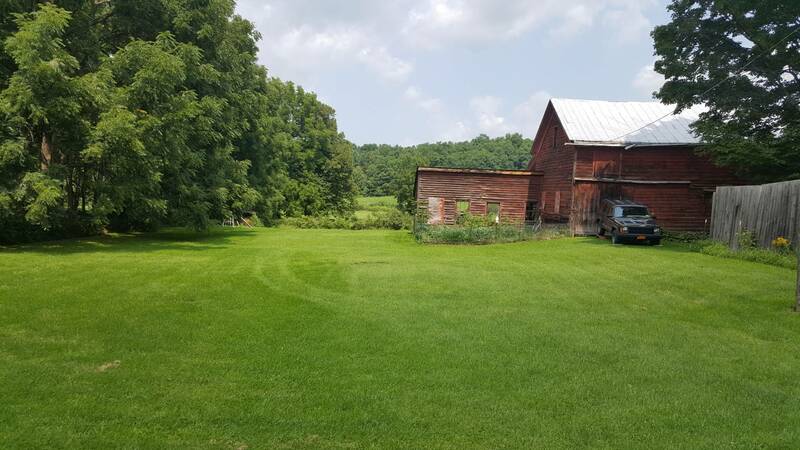 Over 1 acre of flat cleared land. 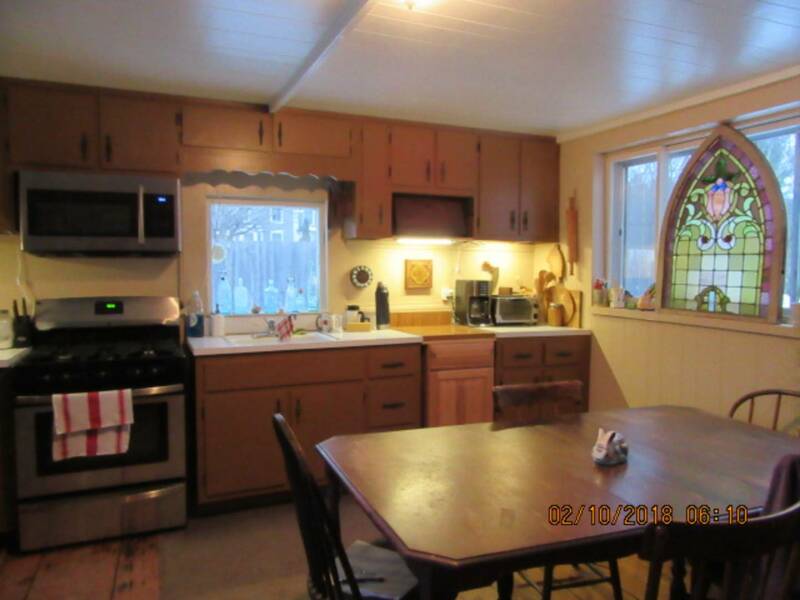 Renovation: Updated kitchen, updated windows, fully insulated. 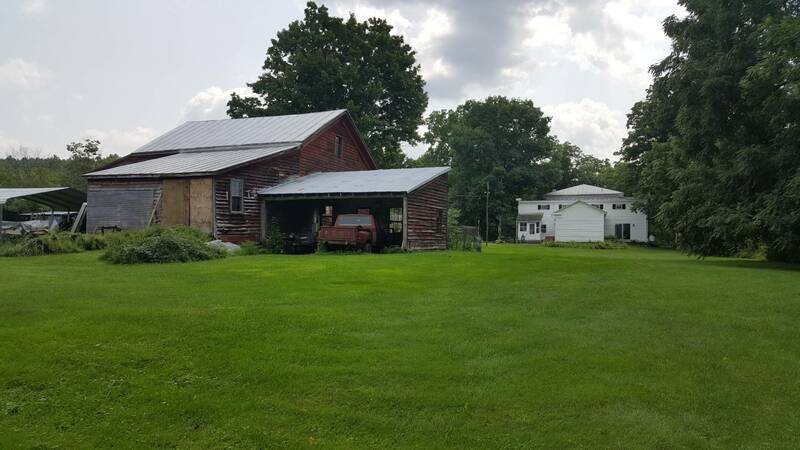 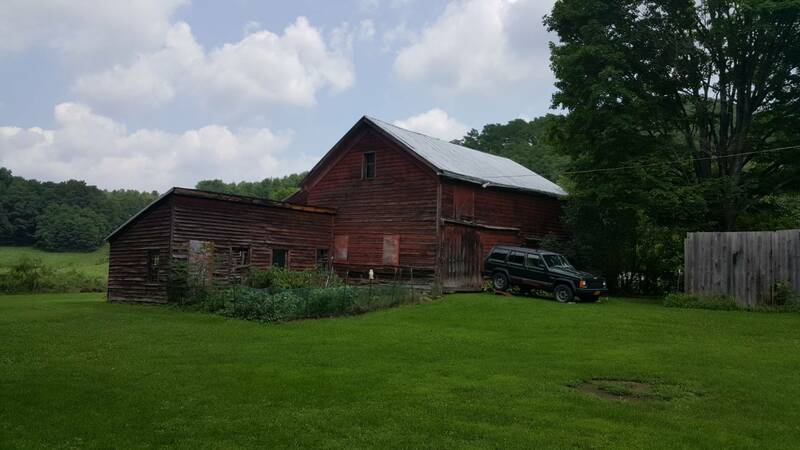 I would like more information regarding the NY State MLS Listing #10460003 at 135 Clauverwie, Middleburgh, NY.